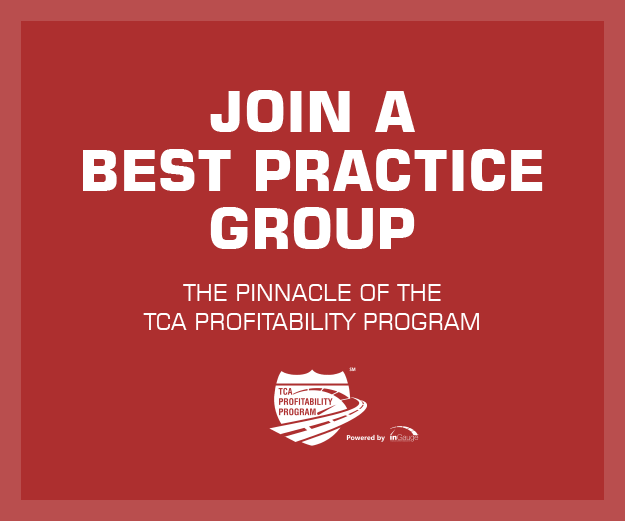 To Chris Henry, program manager, TCA Profitability Program (TPP), electronic logging device (ELD) data is a great equalizer when it comes to comparing companies within the TPP program. “We see ELD data as a universal operational stat,” he told attendees at the Katz, Sapper & Miller 20th Annual Trucking Owners and Leaders Roundtable, held on February 5 in Indianapolis. The reason is that it is fleet-agnostic – it simply shows where a vehicle is/was, how much drive time was used and how much is available, and more. That makes it different from the other data TPP collects through the inGauge platform. “When we get financial data, there is always some nuance. The ELD data will help drive future programs including on the war on detention,” Henry added. TPP is part of the Truckload Carriers Association. The program has been operating since 2002 when Best Practices Groups were formed. Members meet two to three times a year to compare results and share best practices and ideas. TPP also produces a monthly playbook and leverages the inGauge cloud-based benchmarking platform to derive data insights. Late last year, TCA announced a partnership with FreightWaves to create Truckloadindexes.com, a microsite that includes truckload-related news, TPP 20 Index Data, a weekly newsletter, and ways for carriers to join a TPP Best Practice Group or schedule a demonstration of the inGauge product. 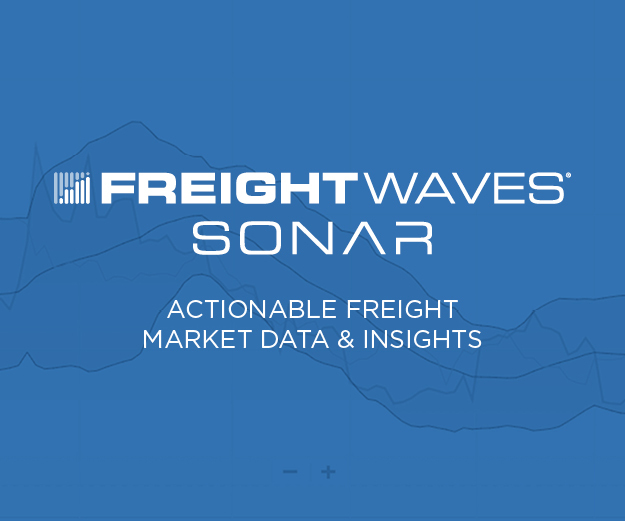 The site also offers access to FreightWaves’ SONAR data platform for use during Best Practice Group meetings. There will also soon be a TPP Top Performers Podcast and other innovations to come, Henry said. The key to the TPP program, though, is the inGauge data, which Henry said is collected monthly from 102 member companies (although there are 191 companies currently with profiles). The goal over the next six years is to increase that to 2,000 active company profiles. 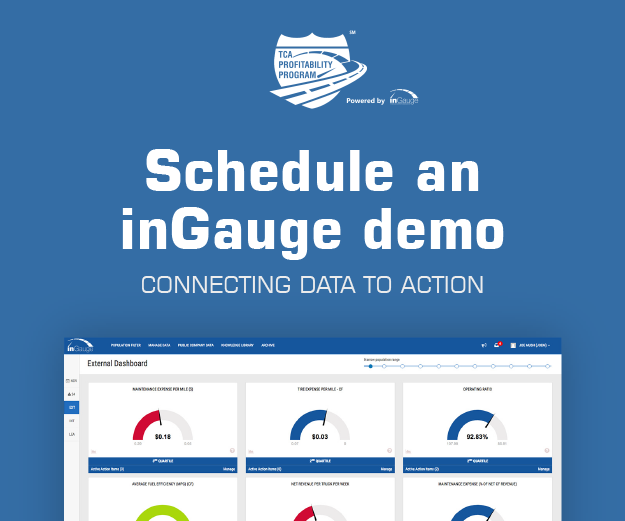 inGauge collects 240 key performance indicators (KPIs) and attempts to standardize operational data to provide participating companies with benchmarking tools to improve performance. For instance, Henry said that top-performing companies generally have a driver to non-driver ratio of 9 to 1. The industry average is 4.3 to 1. TPP would like to see all companies reach a 10 to 1 ratio by 2025. “The priority is to make [the data] credible,” Henry said. Using the data, TPP produces the TPP 20 Index, which is a listi of the top 20 companies based on gross margin performance. Each company in the program is reviewed every six months to generate the index. Mode-specific lists will be coming soon, Henry noted. Following an overview of the program, Henry provided a brief look at some of the key operational data points TPP analyzes, and how top performers compare to the average TPP company. Included in the result is the fact that six companies have reported operating ratios in the mid- to low-60s since March 2018, and that gross margins across the board are in the upper 30s. Henry did note that there are some differences in the way TPP and many companies calculate operating ratios (OR), and that is because not all companies report the same information. TPP adds linehaul and accessorial charges minus operating expenses and divides that total by the sum of linehaul and accessorials. The average OR for companies from October 2017 through October 2018 was 90.40 percent. It dipped as low as 89.27 percent on May 1, 2018, before starting to climb again. November’s numbers, which are not complete because all companies have yet to report their data, are showing an early increase to 94.33 percent, with one company as high as 103.98 percent and one as low as 84.67 percent. Revenue per truck (net of fuel surcharge) has been on a steady climb since 2017, reaching $4,267.59 as of October 1, 2018. That was up nearly $300 from September 1. The November average is dipping a little to $4,103.53, although at least one company achieved $4,811.11 while another dropped to $3,395.96. Administrative overhead for non-drivers as a percentage of net revenue was 6.52 percent in October, but has since climbed to 7.6 percent in November with limited responses to date. The November range is between 4.45 percent and 10.75 percent. Miles per truck per month has dropped. While Henry did not mention specifically ELDs or any particular cause for this, TPP companies reported 1,943.29 miles per truck on April 1, 2018. As of October 1, that number had dropped to 1,914.27. It bottomed out at 1,806.45 as of September 1. Early data from November suggests another drop, with the average at 1,791.39 with a low of 1,396.35 and a high of 2,186.42. To no surprise, driver wages as a percent of net revenue are climbing. Since June 1, 2018, they have remained around 30.5 percent, ranging from 30.28 percent to 31 percent each month. That is actually down from 32.30 percent as of December 1, 2017, but up from the first half of 2018, when wages remained below 29.67 percent each month. They are ticking up for November, though, as driver wage increases are starting to kick in. November’s average is 31.62 percent, ranging from a low of 25.92 percent to a high of 37.31 percent. Maintenance costs are also rising for fleets, perhaps because more fleets have had to outsource maintenance tasks, Henry said. “A lot of this has to do not only with attracting drivers, but also quality technicians, which is causing productivity to go down,” he said. Maintenance accounted for $0.1753 cents per mile as of October 1, 2018, up from $0.1637 a year ago. November is a tad higher at $0.1867, with one fleet spending $0.2896 per mile in maintenance costs. Driver turnover is an area where TPP fleets outperform the industry. While the industry-wide driver turnover rate was 87 percent in the third quarter of 2018, according to the American Trucking Associations, TPP companies were at 63.66 percent as of October 1. That number has remained in the 60 percent range since May 1, 2018. It bottomed out at 54.46 percent on June 1. Again, the data is early for November 2018, but the average is at 96.44 percent, with a low of 26.91 percent and a high of 165.98 percent. Henry added a few observations about top-performing TPP companies, namely that they will build proprietary tools to help solve long-term customer problems and that many are automating processes using “robotic process automation” (RPA), which helps them charge premium rates. They also tend to use dynamic pricing and observe strict data custody and control, meaning they don’t wait for a TMS provider to develop a solution, they do it themselves, connect their disparate systems, and own their data to drive efficiencies. Another key differentiator is that top performers are not afraid to get away from “how grandpa did it.” They go outside their organizations to bring in the best and brightest – both people and technology – even if they do not have trucking knowledge, and pair them with those that have that tribal trucking knowledge. Many are becoming more creative with their fleets, including adopting more power-only operations or building larger trailer pools, and incorporating maintenance software programs to track maintenance and streamline operations.